Stephen Malkmus is still a California kid at heart. Though the former Pavement frontman’s latest album with his band the Jicks, Wig Out at Jagbags, was recorded overseas in Berlin, the record’s lyrics remain rife with references to the West Coast. Whether talking about grooving to the Grateful Dead on “Lariat” or extolling the virtues of punk rock in the valley on “Rumble at the Rainbo,” Malkmus’ words inspire repeated images of laid-back Cali slackers getting down on every beach from Redondo to Santa Monica. And that sunny vibe doesn’t end with the lyric sheet. Musically, the sixth studio album from the Jicks summons up many of the same comparisons lobbed at its predecessor, 2011’s Mirror Traffic. Much like on that previous album, Malkmus and company forgo extended jams to slot one concise pop gem after another on to the disc’s just over 40 minute running time. Employing trebly fret runs, bright melodies and bouncing rhythms, many tracks drift pleasantly by anchored only by eminently hummable choruses and clever couplets. Sudden forays into hazy psychedelic breakdowns, when they occur, seem to exist only to keep listeners on their toes. Observant fans will be able to spot moments inspired by such staples of ‘70s rock radio as The Eagles (see the peaceful, easy noodling on “Houston Hades”) and Chicago (the horns on “Chartjunk”), proving once and for all that Malkmus clearly has no problem wearing his nostalgia on his sleeve. And while the decade mentioned in the song is the ‘80s (or more specifically, the “A-D-D’s”), the same sentiment could hold true for anyone who prizes the music of their youth as the best that money can buy. For Malkmus, an artist pinned inexorably to the ‘90s indie rock boom, just the fact that he’s continued to make music with the same experimental vigor as that of the decades that spawned him is proof enough. Many fans will be coming back for seconds. 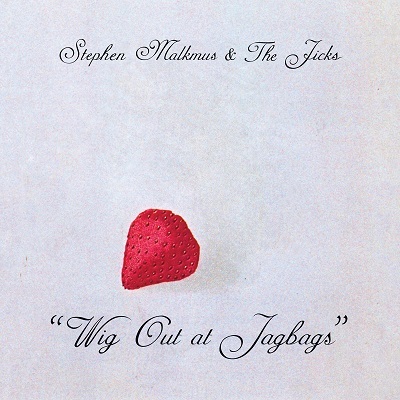 For more information on Stephen Malkmus and the Jicks or to see future tour dates please visit stephenmalkmus.com. 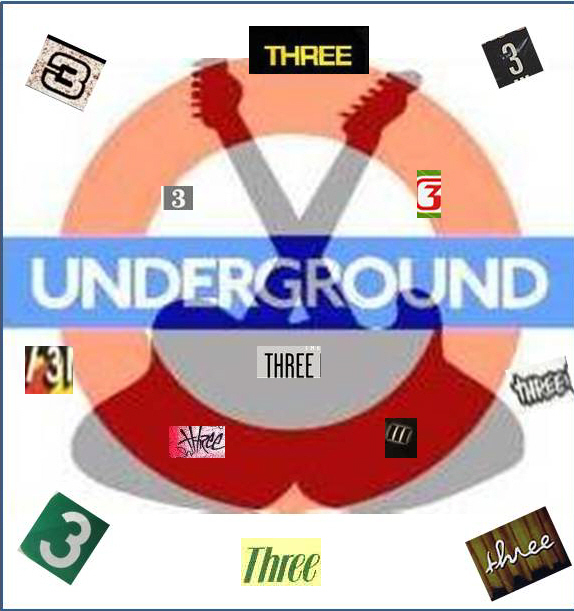 In lieu of publishing a post today celebrating the third anniversary of the Northeast Underground’s launch date on valleyadvocate.com, I thought I would share three recent videos that run the gamut from entertaining, to historical, and even to complete stupefaction instead. If you want to catch up on what this blog has been up to over the past three years, please click on one of the archive links to the right of the screen. In 2013 alone, the Underground featured interviews with such musicians as the Dropkick Murphys’ Matt Kelly, The Flaming Lips’ Steven Drozd, and more. So catch up already, and then scroll below to enjoy the videos currently on this blog’s radar. And as always, thanks for reading! Coming fresh on the heels of news that Nirvana will be inducted into the Rock and Roll Hall of Fame in April, the thought that Kurt Cobain and company still had any surprises up their sleeves was probably far from many fans’ minds. But alas, the ‘90s alt-rock icons were holding on to one more ace. Just this week filmmaker Dave Markey, who directed the documentary “1991: The Year Punk Broke,” posted video from Nirvana’s last Los Angeles concert, which took place on December 30, 1993. Featuring an electric version of the group’s David Bowie cover “The Man Who Sold the World” as well as a rendition of “Jesus Doesn’t Want Me for a Sunbeam” dedicated to the late River Phoenix, the video is a great reminder that even that close to the end of its existence Nirvana was still a band well on its way to proving itself worthy of future honors. Next up, have you ever found yourself wondering what Macaulay Culkin is up to in the present day? Even if the answer to that questions is yes, I’d wager that you’ve never imagined the former child actor has become a member of a Velvet Underground cover band that sings exclusively about pizza. Yes, you read that sentence correctly. But to get the full Pizza Underground experience, watch the video below. Come for the slices, stay for the kazoo solo. Viva la New Year’s revolucións anyway!